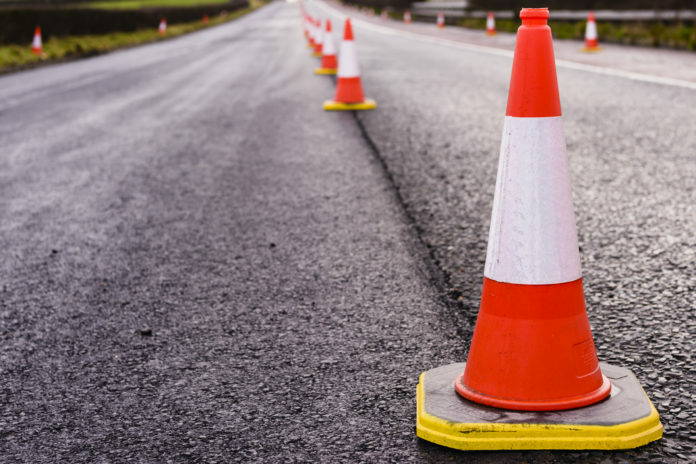 Row of traffic cones along the middle of a road being resurfaced. Engineering firms CSRS and Stantec were selected to manage the more than $1 billion MovEBR parish-wide road improvements program, which voters approved in an election last fall. In late February, the city issued Requests for Qualifications for two separate program managers. Tonight, the city’s engineering selection board selected CSRS to oversee nearly $800 million worth of capacity enhancement projects like road widenings, and Stantec to oversee nearly $390 million of community enhancement projects, such as the creation of sidewalks. Both firms participated in the procurement pitch with several other firms. Among those on the CSRS team are HNTB and Franklin Associates. Stantec’s partners include Covalent Logic, Sigma and Alpha Media Group. There’s no word how much each of the two contracts is worth, though the larger of the two has been estimated to be worth more than $50 million, and the smaller could be $30 million or more. Both of the winning teams will now negotiate a contract with the city-parish, which will then need Metro Council approval.